"Be it known that..." I can finally call myself an Architect! It all became official earlier this week that I am now licensed in New York and yesterday I received this certificate in the mail to commemorate it. Feels great to have all that hard work finally pay off. One last test and I hope to be licensed in California also. Time to hit the books again, but celebrations are in order! Thanks to all those that supported me through the whole process thus far. Sending positive study vibes to all those taking the AREs...you're almost there! 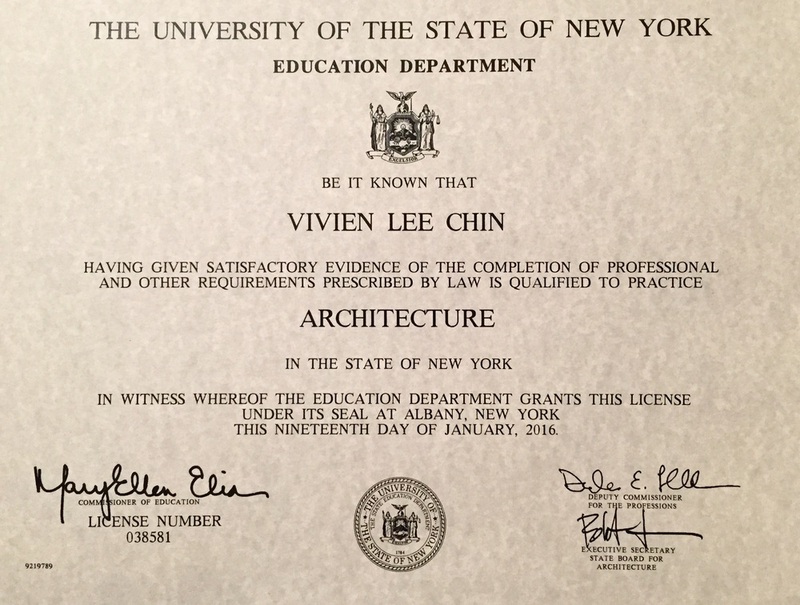 Posted on January 23, 2016 by Vivien Chin and filed under art & architecture, etc- and tagged study license new york architect. 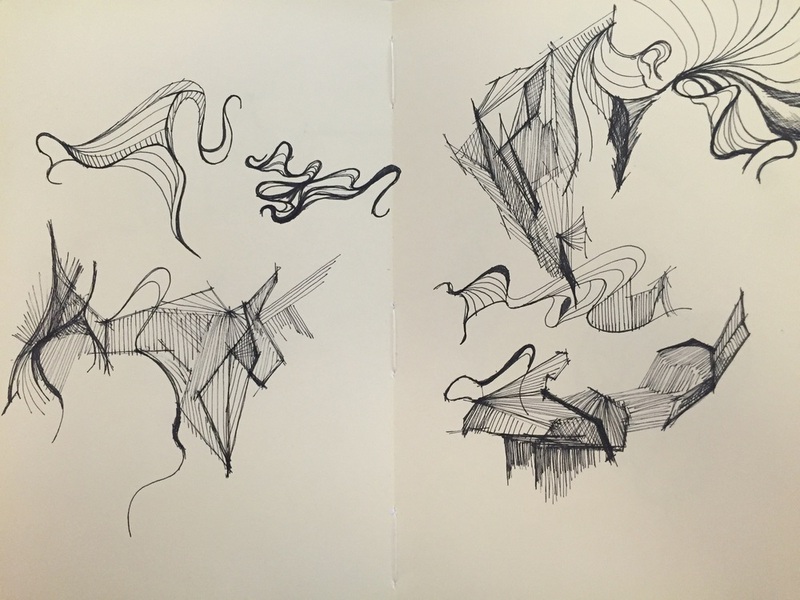 Posted on November 15, 2015 by Vivien Chin and filed under art & architecture and tagged pen and ink sketch drawings sketchbook. 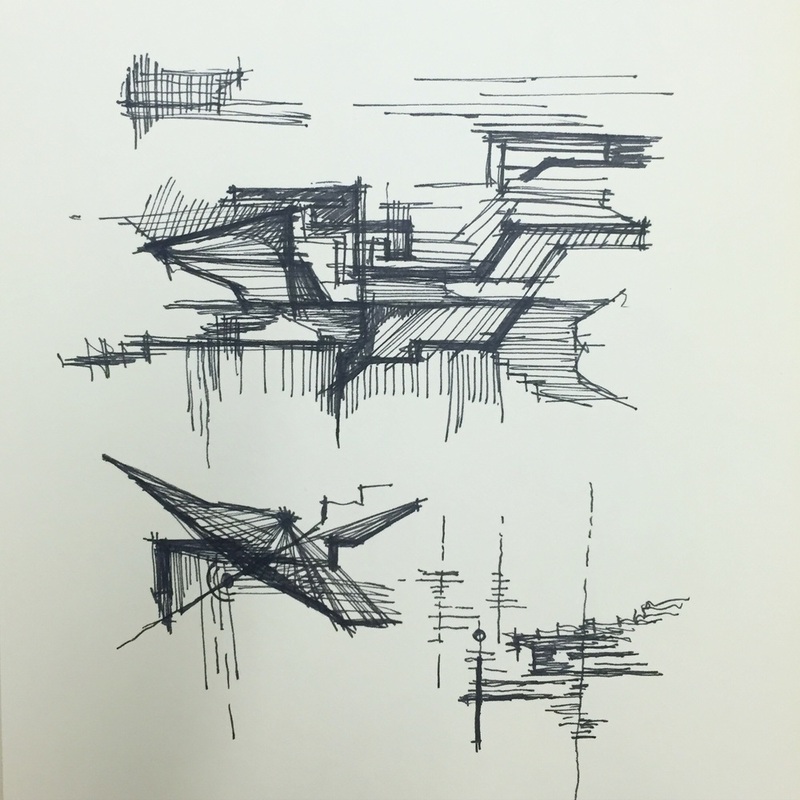 Posted on July 4, 2015 by Vivien Chin and filed under etc-, art & architecture and tagged license exam architecture. Lego releases all white block set for all those budding starchitects in the world. 1200 pieces of 76 components. But can it do blobitecture? Posted on May 26, 2015 by Vivien Chin and filed under etc-, art & architecture, cool design stuff and tagged legos toys. Posted on December 31, 2014 by Vivien Chin and filed under art & architecture and tagged art 1960s. Ai Weiwei's latest exhibition and installation, "BLOSSOM" in the hospital wards of Alcatraz Island. Fixtures filled with ceramic flower blossoms overflowing at the brim. Look forward to checking it out. On exhibit through April 2015. Posted on November 7, 2014 by Vivien Chin and filed under art & architecture and tagged art flowers ai weiwei alcatraz. 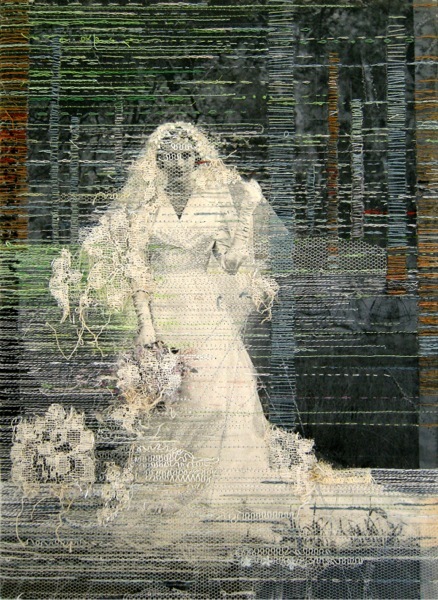 1950s ads get a textural layer added through Artist Hinke Schreuders embroidery overlay. Love seeing one of my favorite mediums creatively used. String love! Posted on August 31, 2014 by Vivien Chin and filed under art & architecture and tagged art string. Recently discovered this State Park while bike riding up riverside. Great reuse of what was a water treatment plant and turning it into a park. Posted on August 31, 2014 by Vivien Chin and filed under etc-, art & architecture and tagged park. Silent and stunning. 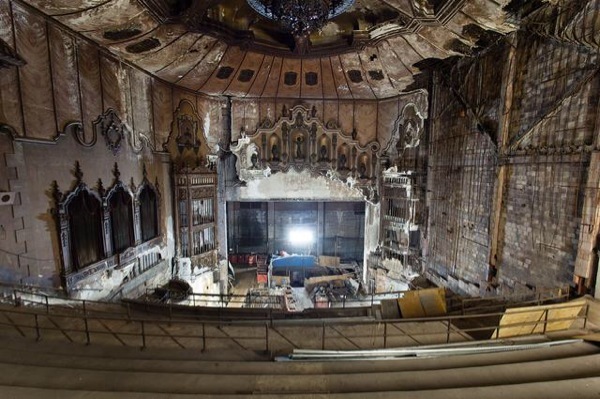 Abandoned Loews theater in Manhattan. Posted on July 10, 2014 by Vivien Chin and filed under art & architecture and tagged architecture theater. Posted on July 10, 2014 by Vivien Chin and filed under art & architecture and tagged art origami. Posted on July 10, 2014 by Vivien Chin and filed under art & architecture and tagged origami art. 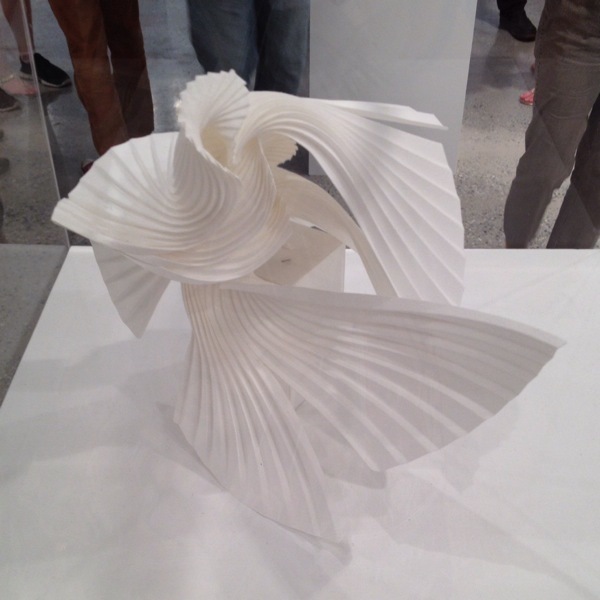 Origami inspired fashion at the Surface to Structure Show at the Cooper Union. I would love to wear this. Posted on July 10, 2014 by Vivien Chin and filed under fashion, art & architecture and tagged fashion origami. 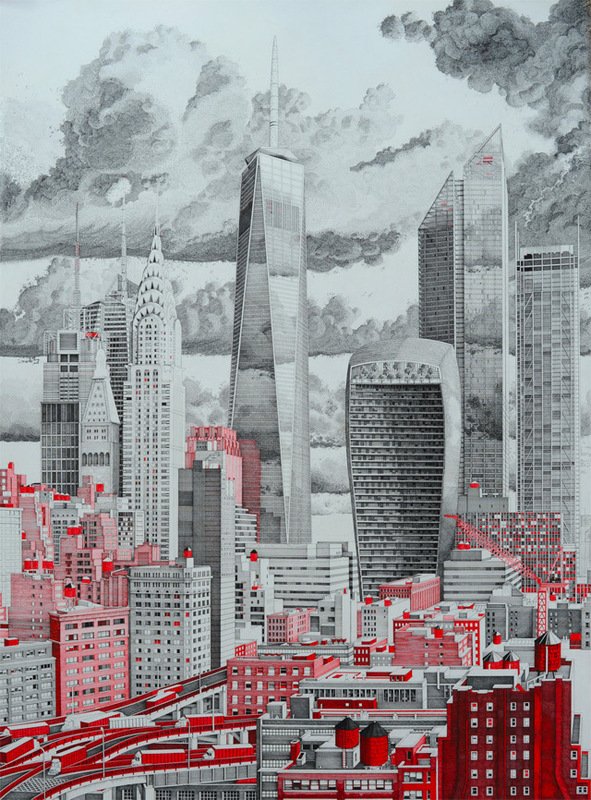 NYC as depicted by artist Mark Lascelles Thornton. Red and Gray ink on paper. 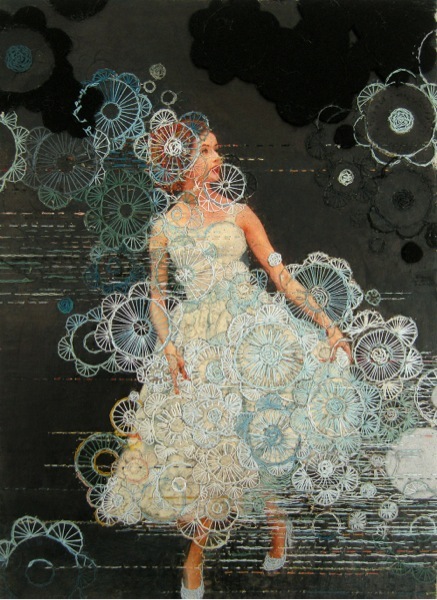 Part of the "Happiness Machine" series. 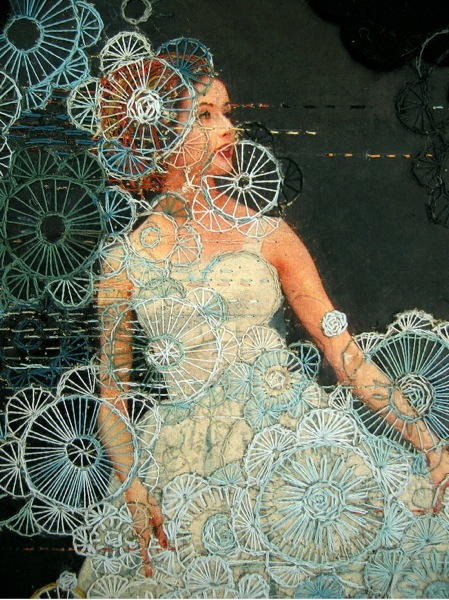 Posted on July 3, 2014 by Vivien Chin and filed under art & architecture and tagged art drawings. 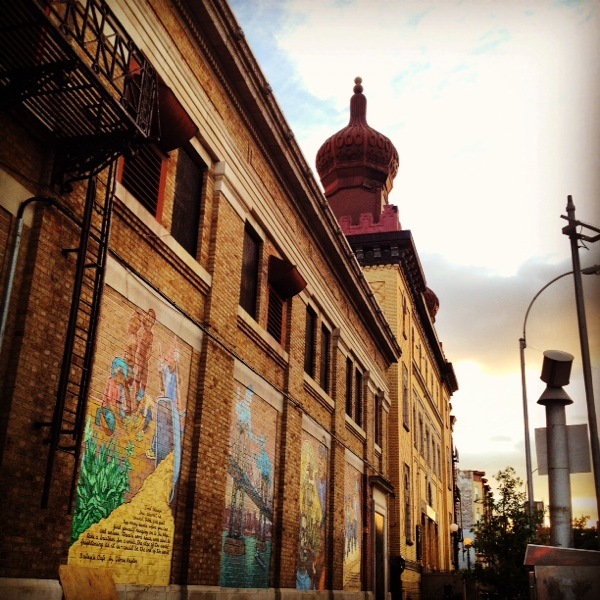 Off a corner on Nostrand Ave. Local art and flair absorbing the sunset. 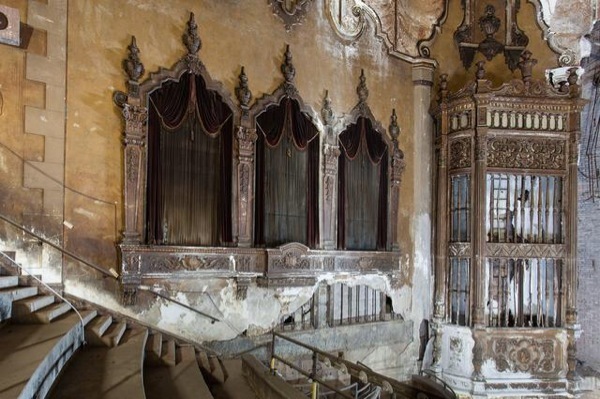 Posted on June 26, 2014 by Vivien Chin and filed under art & architecture and tagged architecture brooklyn. Celebrated at Grand Central Station's Oyster Bar restaurant. Enjoyed the vaulted interiors and had biggest oyster of my life! Hand sized. Coupled with an Oyster martini. Posted on June 26, 2014 by Vivien Chin and filed under art & architecture, restaurants & food and tagged restaurant grand central station. 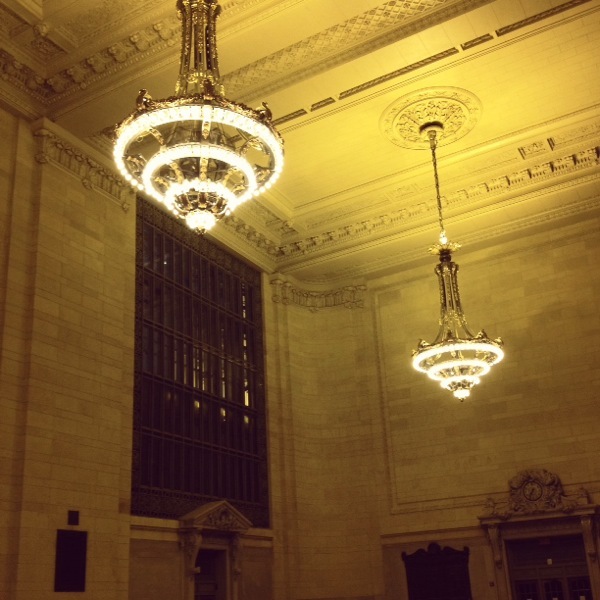 The buzz and lights of grand central terminal. 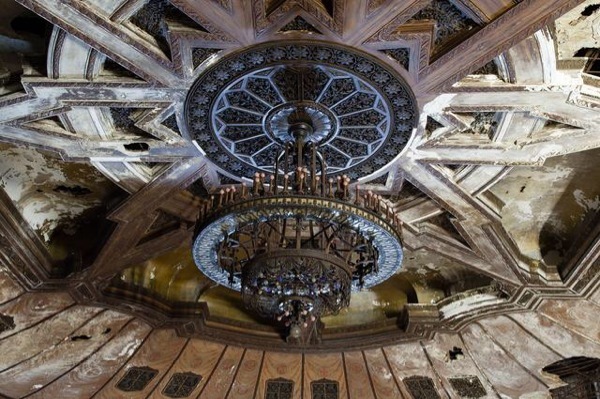 Posted on June 26, 2014 by Vivien Chin and filed under art & architecture and tagged grand central architecture. Posted on June 13, 2014 by Vivien Chin and filed under art & architecture, etc- and tagged subway art. Posted on June 10, 2014 by Vivien Chin and filed under art & architecture and tagged lighting.